New efforts were announced to prevent over-dispensing of opioids as part of a continued fight against the opioid epidemic. A letter was sent to the city’s largest employers asking them to join in an effort that would limit opioids dispensed for acute pain to seven days in an effort to restrict the availability of unused prescriptions on the illegal street market. 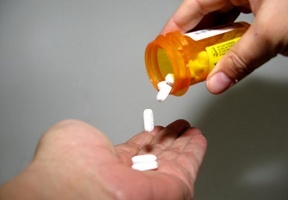 Over the past year, the City has worked to implement a policy for City employee health plans to limit the number of days a City employee can receive opioids for acute pain to seven days. Limiting the number of opioids dispensed to a seven-day prescription citywide would restrict the flow of opioids to the street and contribute to ending the epidemic of opioid addiction. In Chicago alone, there were at least 741 deaths due to opioid overdose in 2016, a 74 percent increase from the year before. The sale of prescribed opioids in the US rose four-fold between 1999 and 2010, even though there were no increases in reports of pain. The seven-day limit follows guidance from the Centers for Disease Control and Prevention. 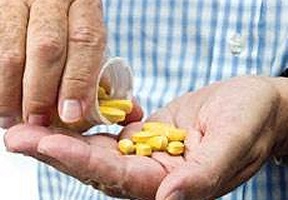 A longer supply may be approved when strict coverage conditions are met and confirmed by a clinician, including treatment for pain due to cancer or a terminal condition, pain managed through hospice or palliative care, moderate to severe chronic pain that requires opioids, or acute pain that requires opioids for more than 10 days.